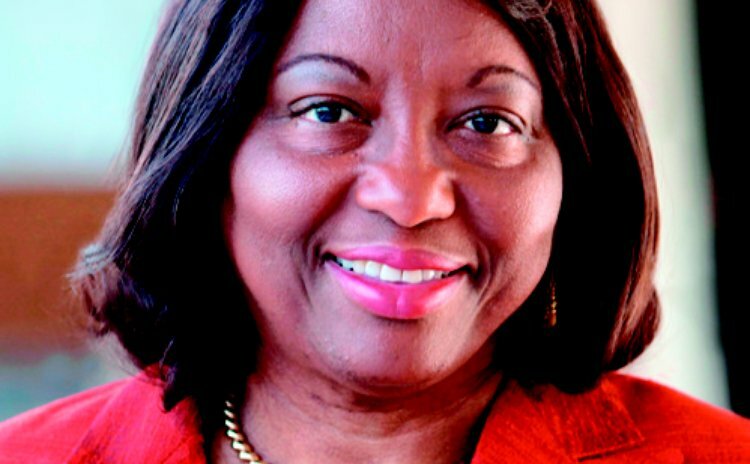 Nearly five months after she was elected Director of the Pan American Health Organization (PAHO), Dominican-born Dr. Carissa Etienne has been named Regional Director for the Americas of the World Health Organization (WHO). The WHO Executive Board, which is holding its 132nd session here this week, said that Dr. Etienne will begin her five-year term as PAHO Director and WHO Regional Director on 1 February, succeeding Dr. Mirta Roses Periago of Argentina. PAHO serves as the Regional Office for the Americas of WHO (WHO/AMRO). "I believe strongly that good health is rooted in equity, universality, solidarity and inclusiveness. I have learned that universal health coverage is not only the best way to improve the health of every citizen in a country, but that it is entirely feasible," said Dr Etienne in her acceptance speech. Dr Etienne holds degrees in medicine and surgery from the University of the West Indies as well as a Master's in community health and an honorary diploma in public health from the London School of Hygiene and Tropical Medicine.